Read, listen and view the expertly prepared deep resources within this website. Use the documented facts and tested experience of others to protect unalienable rights. Individually or with others, speak out. You can succeed like many others have! This website is an accumulation of research, information and material gathered by people working at the grass roots level for over 40 years. Though much of the content on FreedomAdvocates.org is historical, the concepts remain. For current news and postings on Agenda 21 Sustainable Development, see Freedom Advocates’ Fellow, Patrick Wood’s website Technocracy News. Sign up to receive his timely news and information. Agenda 21 – What is it? How Did it Get Here? 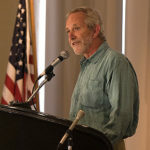 With a locally tailored presentation Freedom Advocates President, Michael Shaw presents basic patterns and concepts relating to the Global to Local assault on unalienable rights and individual liberty. Shaw demonstrates how modern political mechanisms including COGs, international policies, and federal implementation of Agenda 21 are now being carried out in local communities. Learn how this occurs and what it is that you must do to turn the tide. See The Ultimate War: Globalism vs. America speech and video collection (22 locations) here. Connecting the Dots Radio: What Will the Globalists Do Now? See the Freedom Advocates Radio collection here. 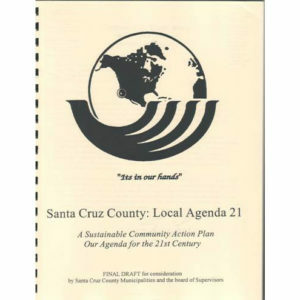 Local Agenda 21 for Santa Cruz, California: “A Sustainable Community Action Plan – Our Agenda for the 21st Century” – Published by ACTION Santa Cruz County and the United Nations Association of Santa Cruz, September 1997. 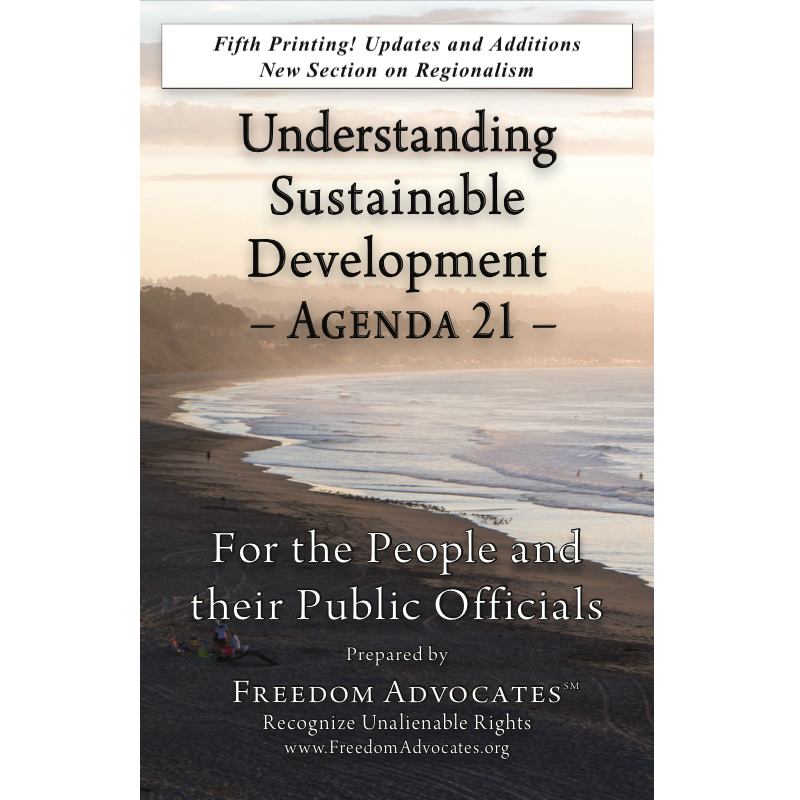 Santa Cruz formally began implementing aspects of Agenda 21 through a voter initiative called “Measure C” and now uses many other names to implement this broad agenda. Read Decade Of The Environment Referendum – Santa Cruz County Measure C Ordinance here.